VISION PROJECTS TECHNOLOGIES PVT. LTD. VISION PROJECTS TECHNOLOGIES PVT. LTD. – Vision Projects Technologies Pvt. Ltd. (VPT) was established in 2003 by a Group of Oil & Gas Industry Professionals having identified the crucial role played by Logistics for support of development of OIL and Gas Exploration and Development Industry in India. 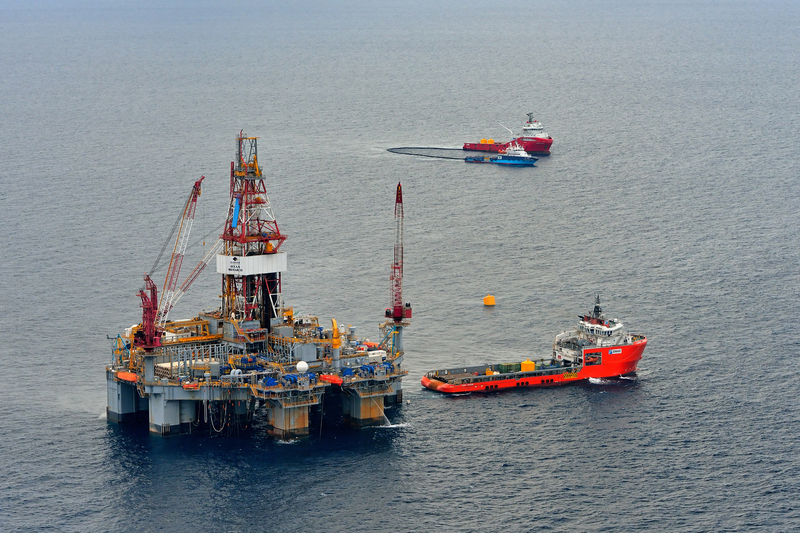 Marine Logistics & Service Providers to the Offshore Oil & Gas Industry. Vision Projects Technologies (VPT), a leading service provider specialized in providing Bundled Services, Marine Logistics and other services to India’s largest Oil & Gas Exploration flagship Company, ONGC and also International Oil Companies like Schlumberger, Baker Hughes and Halliburton. 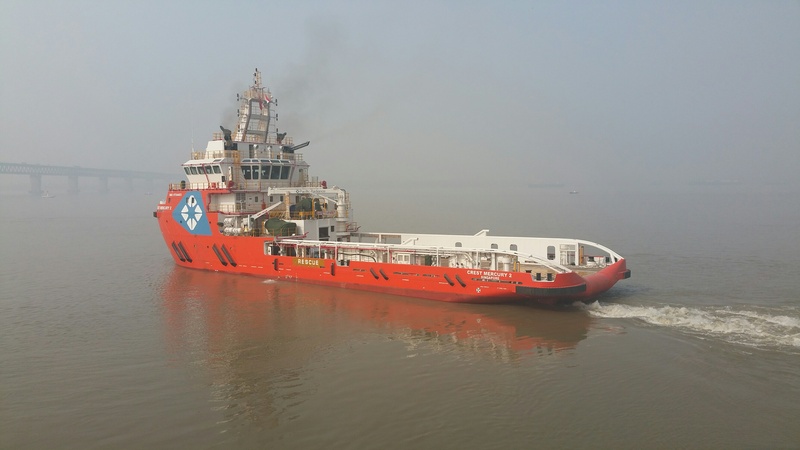 Transportation of materials to the offshore rigs, such as liquid mud prepared at the base in the mud system, tubules, drilling equipment and accessories. 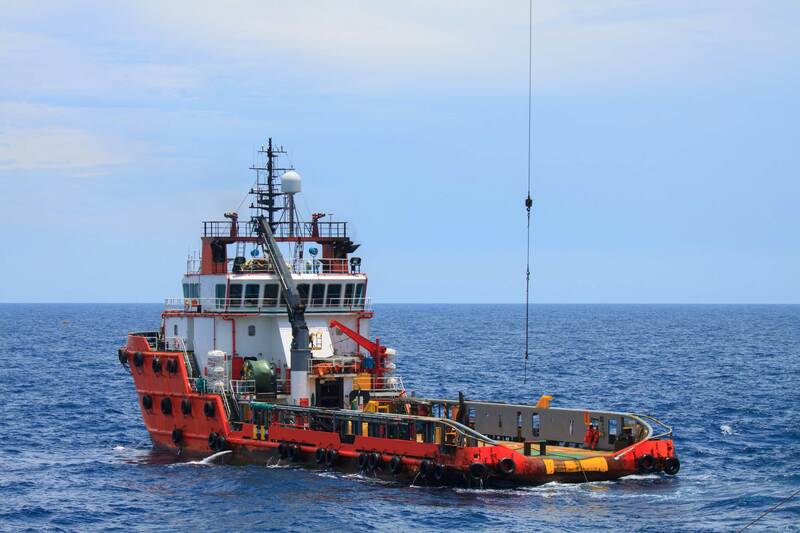 VPT Group offers a unique provision of bundled services, the first of its kind in Asia for the deep water drilling operations. VISION MARITIME PVT.LTD. (VMT), a wholly owned subsidiary of Vision Projects Technologies Pvt.Ltd (VPT), provides Vessel Management & Technical Management Services. Presently VMT is managing a couple of OSVs/AHTSs since 2015 for the vessels operating in the West Coast of India. VMT is also providing Manning & Complete Management Services for two more vessels in the East Coast of India commencing November 2017. “While others seek the land for opportunities, we seek the sea…. Vision Projects Technologies Pvt. Ltd. (VPT) was established in 2003 by a Group of Oil & Gas Industry Professionals having identified the crucial role played by Logistics for support of development of Oil and Gas Exploration and Development Industry in India.